I know we’re all dying for the weather to improve, but I for one could not be happier with the weather we’ve been dealt for our school holiday sessions. Cloudy skies make the perfect softbox for soft, even light, eliminating harsh shadows and giving everything a lovely glow. 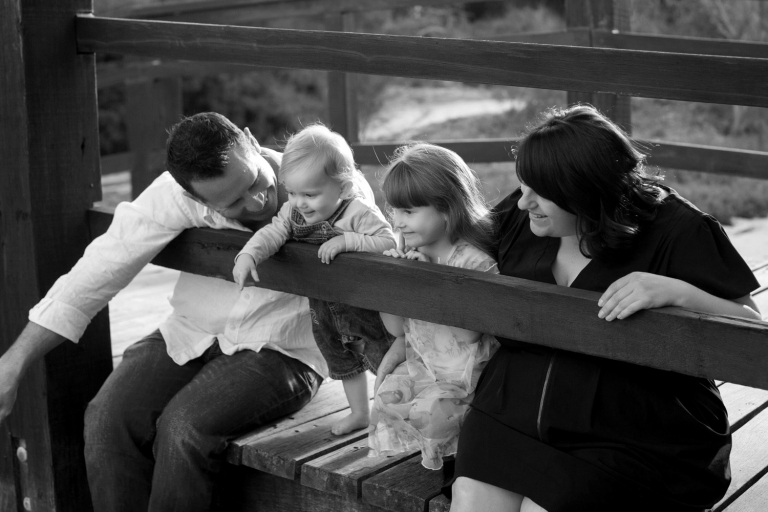 If you’ve been wanting to book a family photo session, we still have a few spots left before the holidays are over. 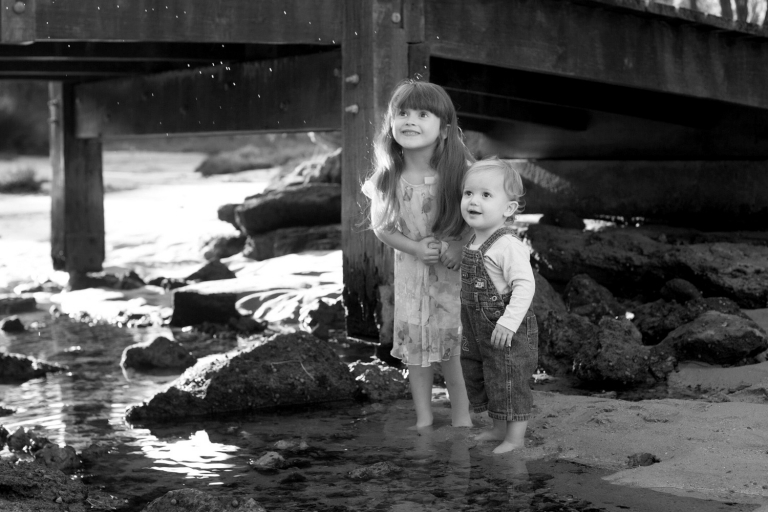 We can suggest some gorgeous locations to capture some family portraits. Call the studio if you would like some more information on 1300 551 228, or email us at info@bephotos.com.au. All images will be available within a week of your session. These make the perfect Christmas gift! 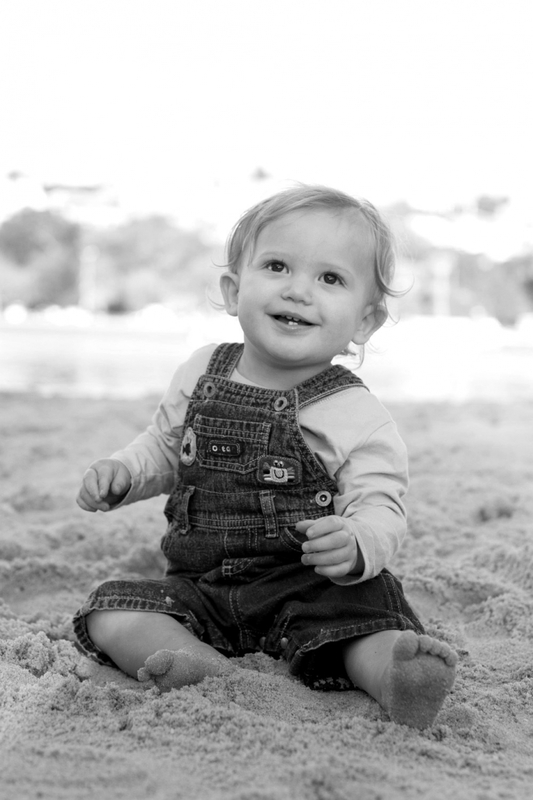 Here are a few from a recent session with Riley, who has just turned one. Shot at a Fremantle river location.